Kat Wood is a Radiologic Technologist at St. Joseph Medical Center and member of UFCW 21. Wood wrote the following op-ed about SHB 1155. When frontline hospital caregivers and nurses miss rest breaks and meals, or work too many long shifts, it doesn’t just impact us, it impacts patient safety. Unfocused, tired, hungry medical staff are more prone to making mistakes, and those errors can cause our patients serious harm or even death. On average, 400,000 patients die each year in the U.S. from avoidable medical errors, according to a study in the Journal of Patient Safety. Medical errors are now the third-leading cause of death in the U.S., after cancer and heart disease. As a radiologic technologist at St. Joseph Medical Center in Tacoma, I am responsible for staying alert and focused while I run operation fluoroscopies, live action x-rays showing surgeons what they need to do their jobs as quickly as possible. If I’m denied a break to eat or use the bathroom, I’m likely more distracted, and I’m likely increasing the patient’s time under anesthesia and exposure to associated side effects. The dangers associated with being tired are even greater for my co-workers who run CT and MRI scans–a missed iodine allergy or overlooked metal implant could result in serious harm to a patient during a routine head or body scan. 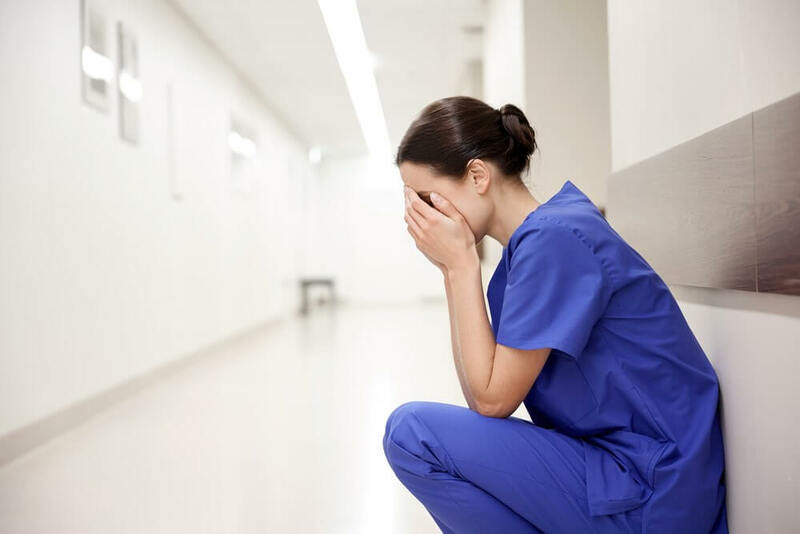 In many cases, RNs, LPNs, CNA’s and techs like me are denied our rest breaks because administrators refuse to hire enough staff to cover all of their patients’ needs. We work at hospitals because we want to take care of people, to heal the sick and repair the wounded. When a whole floor or department is understaffed, we refuse to leave a patient untended. So we keep working through our breaks anyway, even though we know being tired puts us, and our patients, at risk. 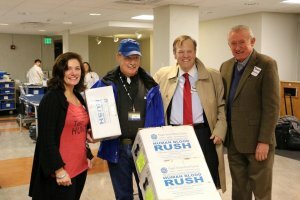 Under current Washington law, hospital administrators can count all sorts of momentary pauses in active patient care as a hospital worker’s “break” time—like those three minutes spent waiting outside the operation room for a patient to arrive, or one or two minutes grabbing a sip of water before starting an exam. Now hospital nurses and other frontline caregivers in Washington represented by three unions–UFCW 21, SEIU Healthcare 1199NW, and Washington State Nurses Associations–are supporting a bipartisan bill (SHB 1155) that addresses chronic and dangerous fatigue by requiring hospitals to provide registered nurses, licensed practical nurses, certified nursing assistants, and hospital technicians with uninterrupted breaks during their long shifts. 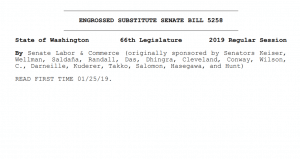 The proposal, sponsored by many Tacoma area legislator, including Senators Karen Keiser and Jeannie Darneille, has widespread support from both sides of the aisle, passing the House with big margin (63-34). 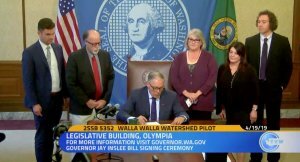 Now it’s up to the State Senate to pass this bill and raise the standards for patient safety in hospitals across the state. Lobbyists for hospitals are trying to stop it, putting short-term profits ahead of protecting patient safety. No matter that hospitals owned by the same groups in other states already comply with these safety standards. 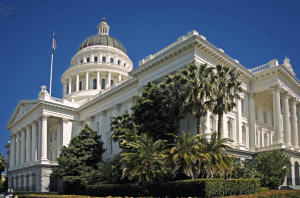 Since avoidable medical errors cost an estimated $19.5 billion annually in the U.S., including medical expenses, mortality, and loss of productivity, we can’t afford not to pass SHB 1155 and guarantee hospital staff get needed rest breaks.